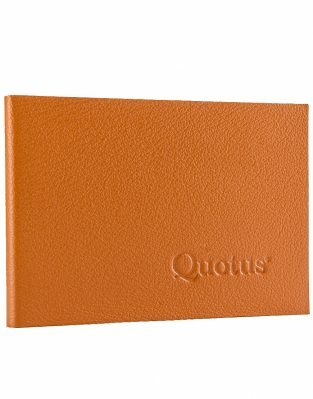 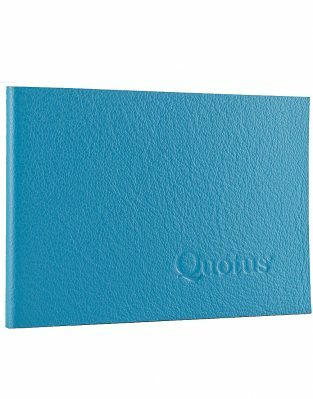 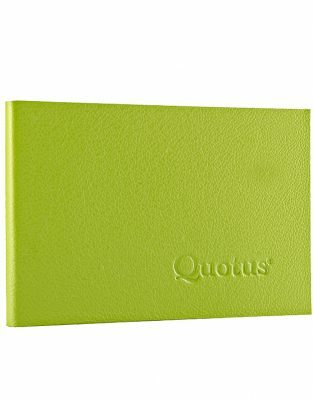 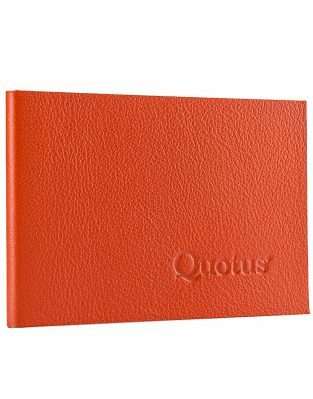 The mini notepads Pavra by Quotus, with lined or blank pages, are designed for jacket pockets or a lady's purse. Colourful, practical, and always at hand these refined small leather accessories are the ideal solution for those who want to be ready at any time during the day to take notes, write thoughts and new ideas. 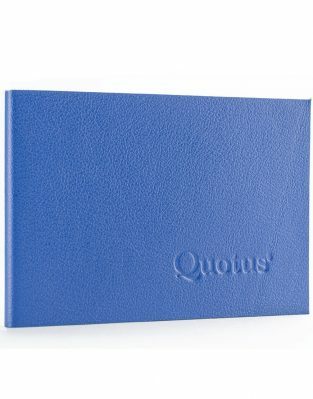 You just have to choose your favourite colour.